Shangri-La Hotels and Resorts will be the official hotel operator for the planned landmark luxury development in Melbourne's CBD, to be completed by 2022. When it is completed, it is expected the luxury five-star Shangri-La Hotel, Melbourne will feature an estimated 500 guest rooms with three levels of amenities for guests to enjoy, including a sky lobby, restaurants, spa, fitness centre, pool and a state of the art ballroom. 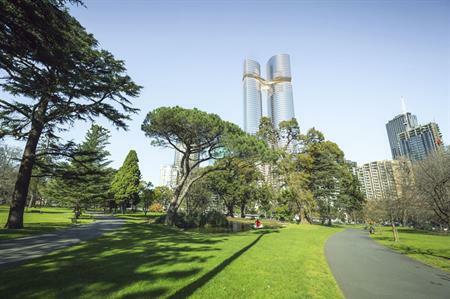 Located at 308 Exhibition Street, the two-tower development overlooking Melbourne’s World Heritage-listed Carlton Gardens is currently under consideration for planning approval. A second tower will include some 300 luxury residential apartments as well as office space. A sky bridge will connect the two towers, and retail space will occupy the lower levels of the development.